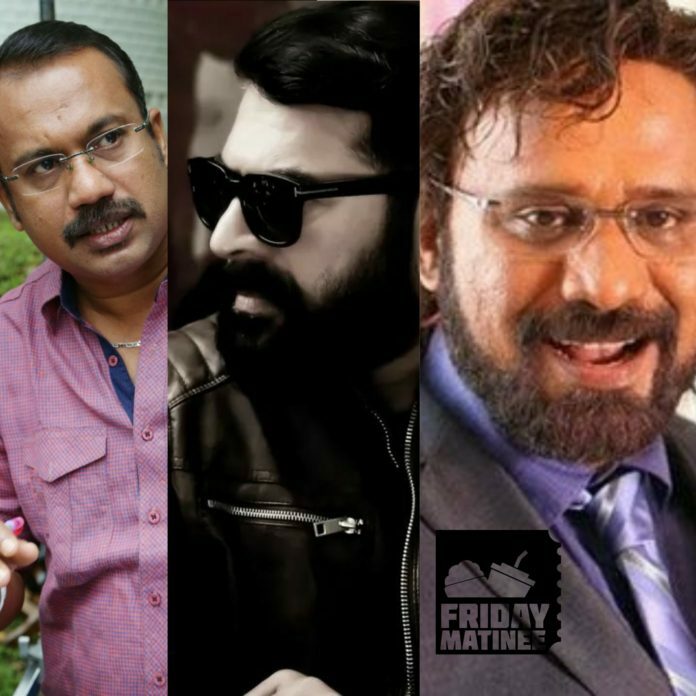 Megastar Mammooty is all set to rejoin with Director Shafi after 5 years.The movie will be Produced by Vaishaka Rajan and is going to be scripted by Shafi ‘s brother Rafi. Shafi has earlier directed Mammooty’s yesteryear blockbusters Thommanum Makkalum,Mayavi and ChattambiNadu. In an addition,Mayavi’s script was written by Rafi while he was teamed up with Mecartin.Rafi was supposed to script for a Dileep Movie,but suddenly changed his plans and is now scripting the megastar project. This will be hitting the screens on April 2018 as a Vishu Release .And for Mammooty fans, this will be a one worth its wait.